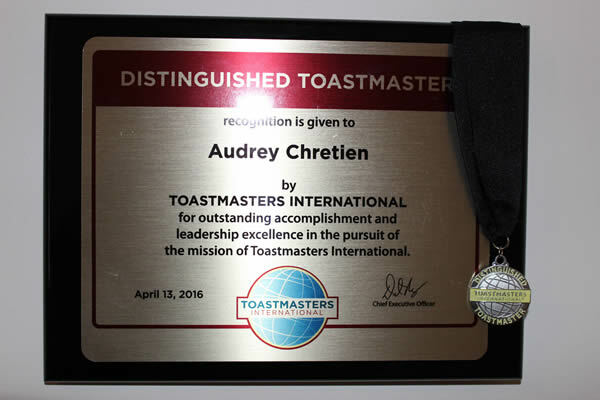 Audrey B. Chretien, DTM has been finding her voice since 2011 when she first joined Toastmasters International. 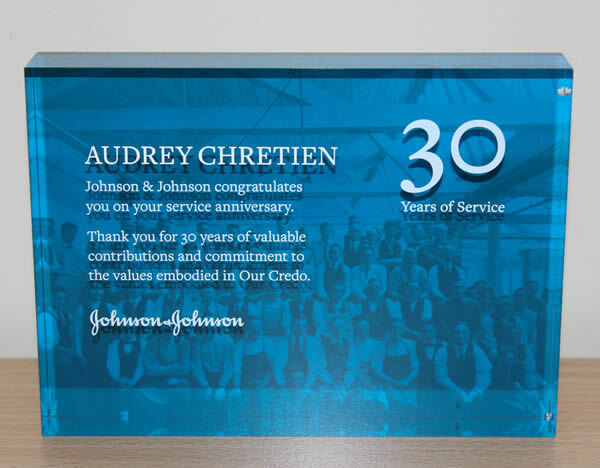 She has worked in a corporate setting at Johnson & Johnson for over 30 years. Since then she has earned numerous awards in the speaking field. She received her first DTM (Distinguished Toastmaster) in 2016 which ONLY 1% of Toastmasters receive this high achievement. 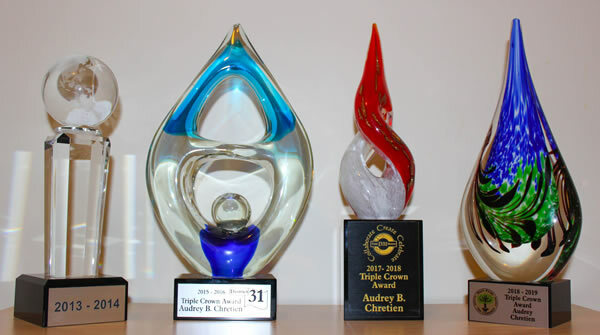 Audrey has held numerous leadership roles in Toastmasters at the club level and at the District level. She has also coached 2 clubs during the last 8 years. 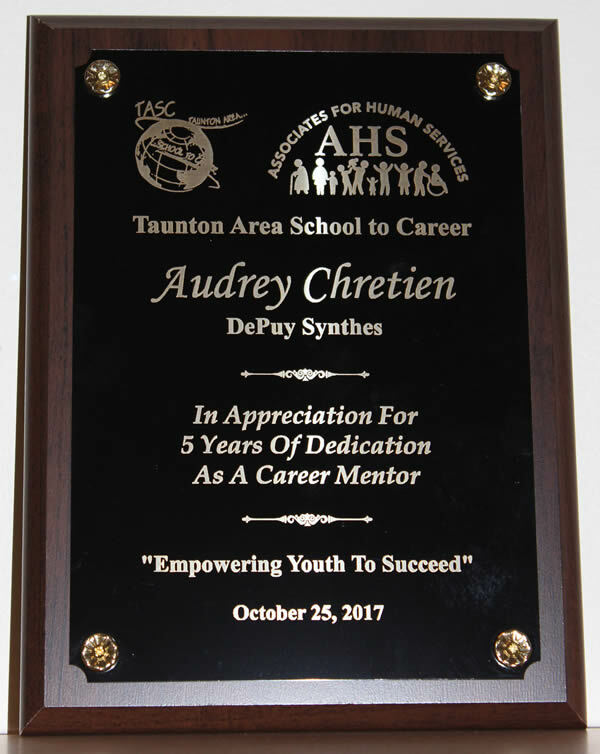 Audrey also gives back to the community where she hosts public speaking seminars for the boys and girls through a Mentorship program. She also spends her Friday nights at a prison helping inmates with their public speaking and leadership skills. Audrey received a BS in Elementary Education with a Minor in Language Arts from Rhode Island College. She also received her Masters Degree from Emmanuel College. When you talk do you use filler words such as; like, um, ah etc? Do you know how to use your body and face to enhance your speeches? 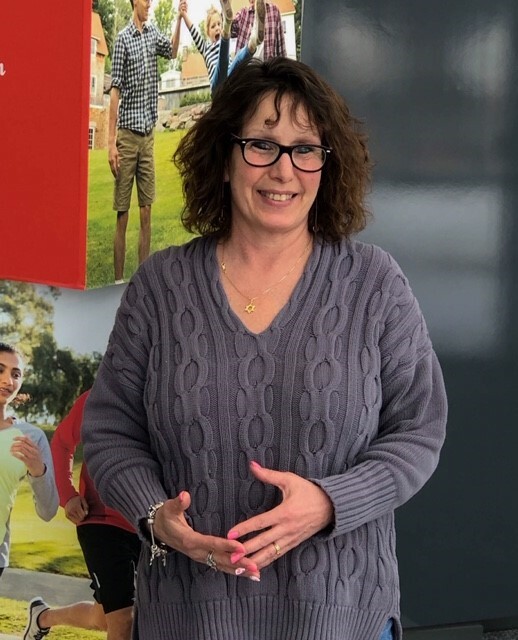 Let me help you find your voice and free yourself of the filler words, muttering your speeches and just standing with your hands in your pockets.